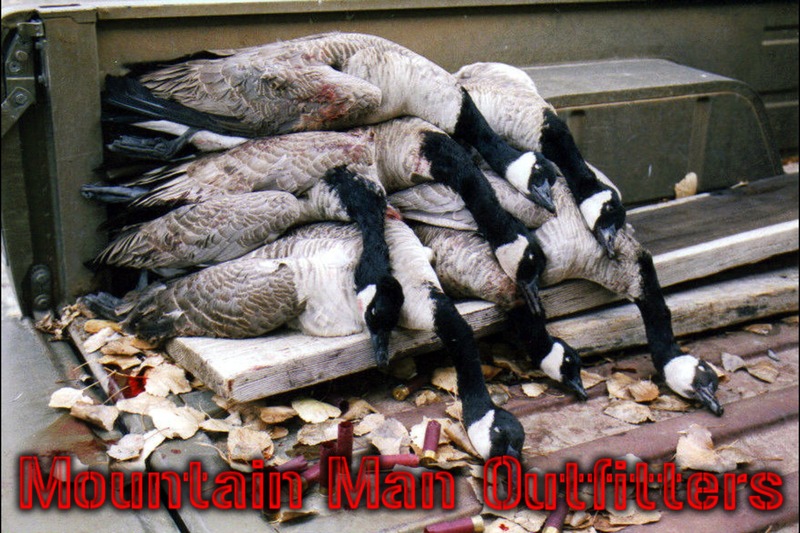 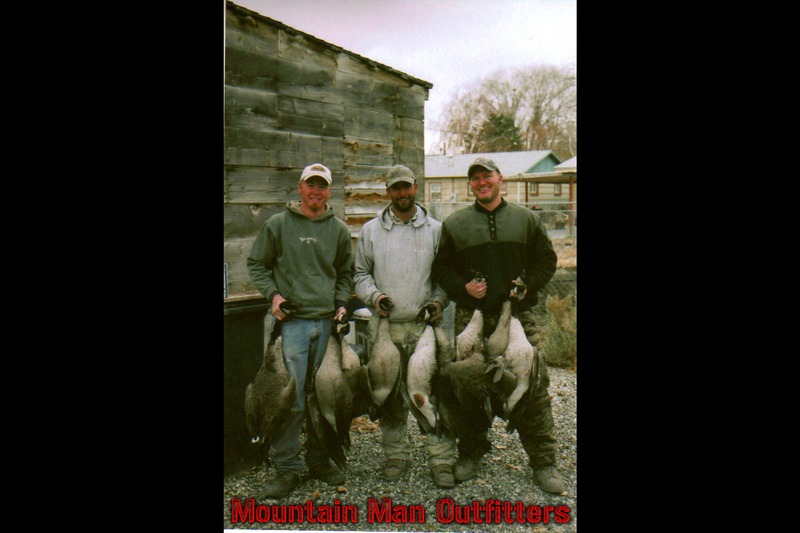 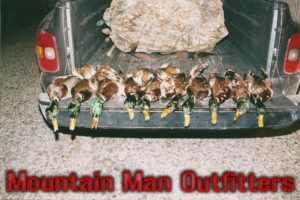 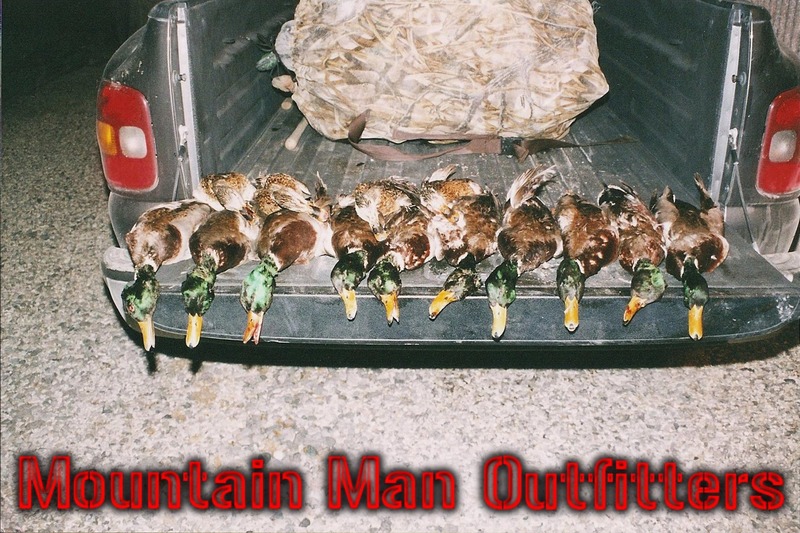 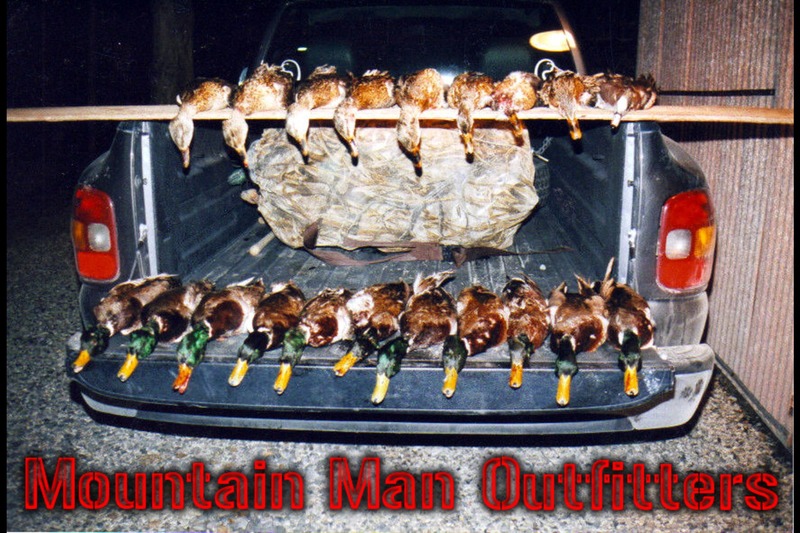 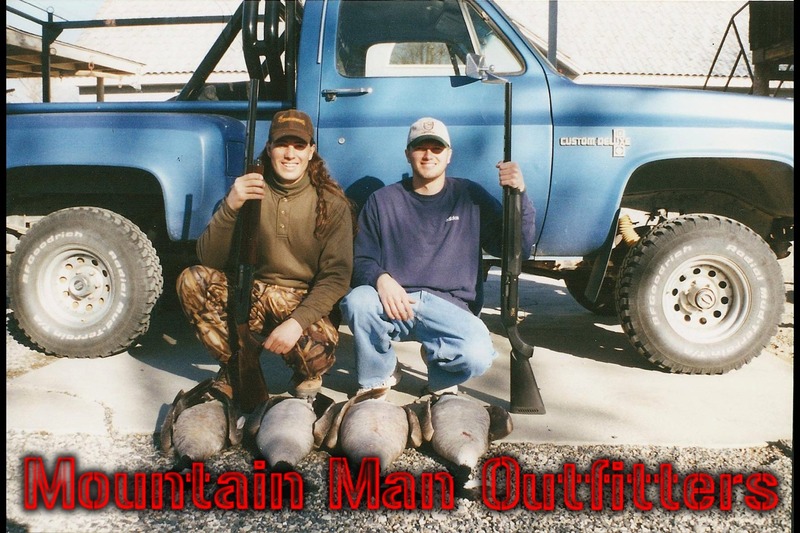 Waterfowl hunts are usually one to three days. 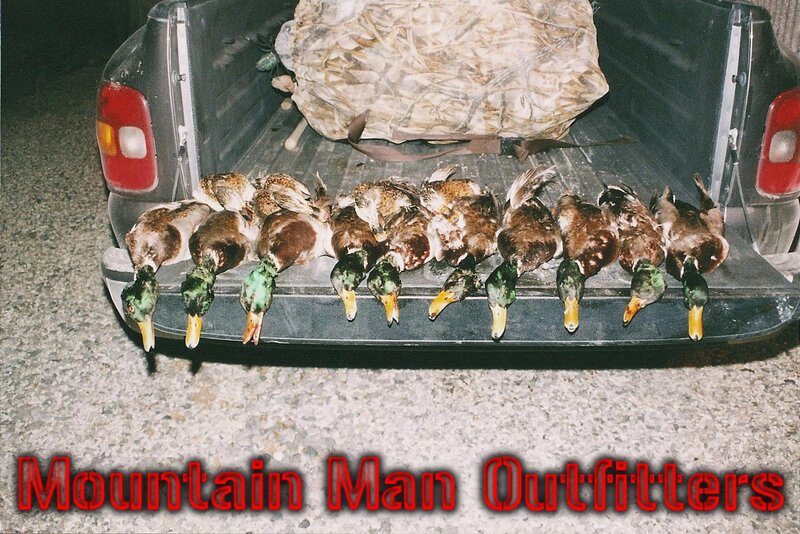 Lunch and field transportation are provided. 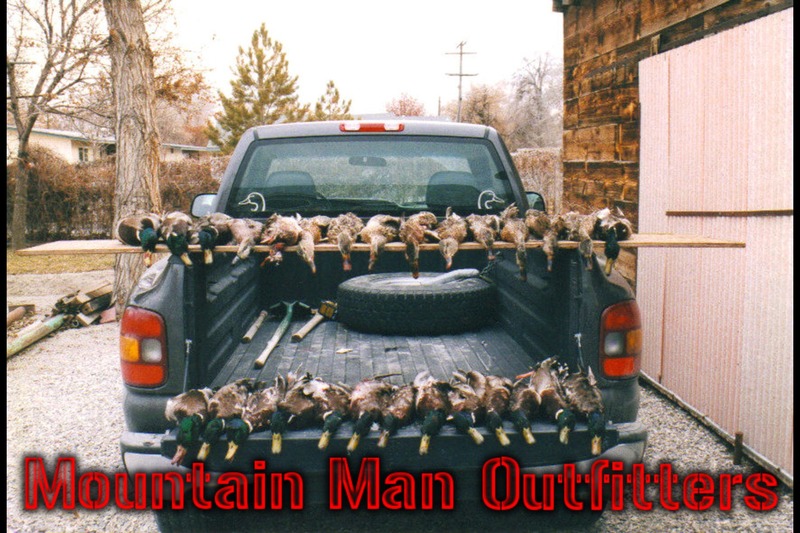 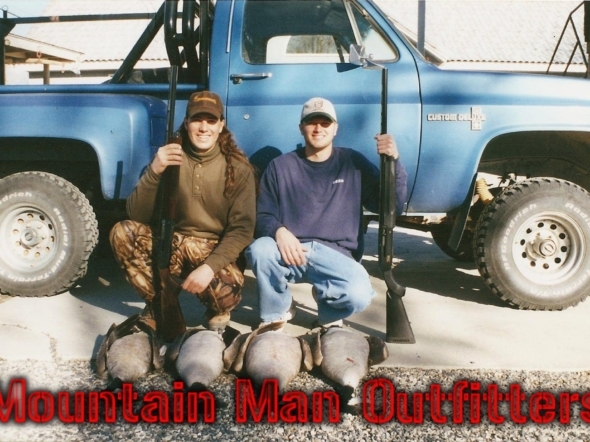 Hunters are responsible for lodging, breakfast, dinner, personal gear.